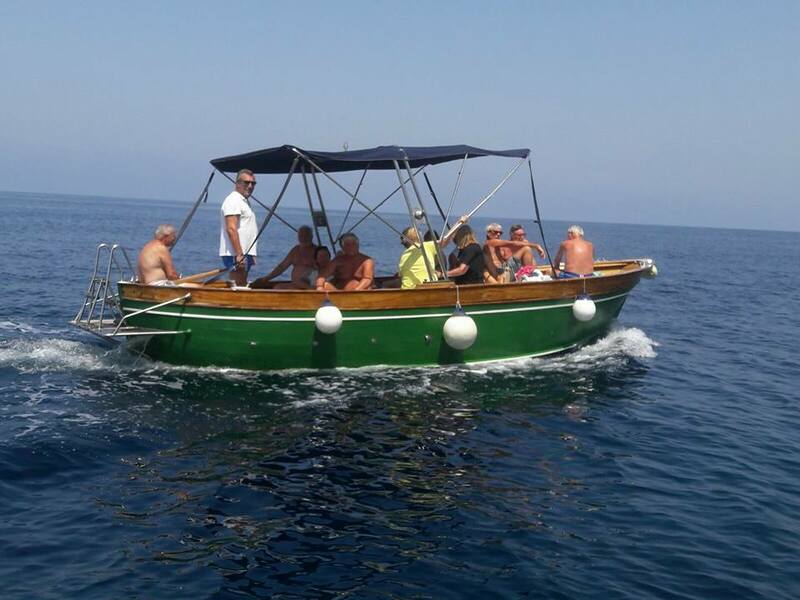 The fascinating of a wood boat.This boat is ideal for a large group of people or big family.It is a 7,40 mt lenght powered with an inboard engine diesel,40hp and can accommodate max 8 people on board. Completed with suncover,lifejackets and full inventory of safety equipments. It will be rented with a full tank (diesel) and at the end of the rental we will calculate the consumption of the liters payable directly to our assistants at the Port.To hire this boat,no Driving License is required.